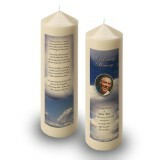 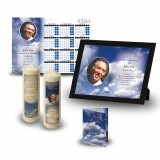 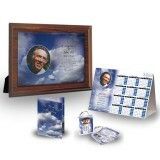 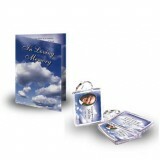 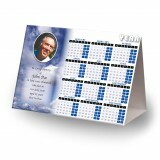 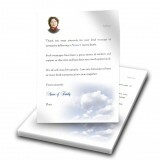 Memories of a loved one deserve a specialised service. 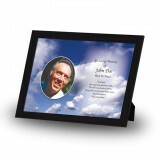 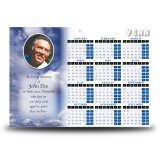 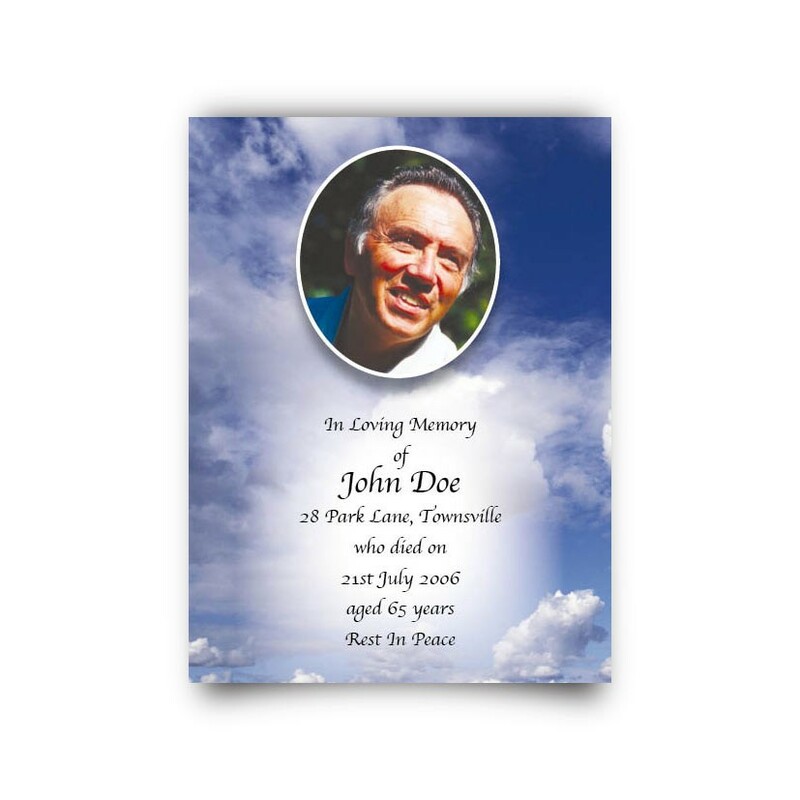 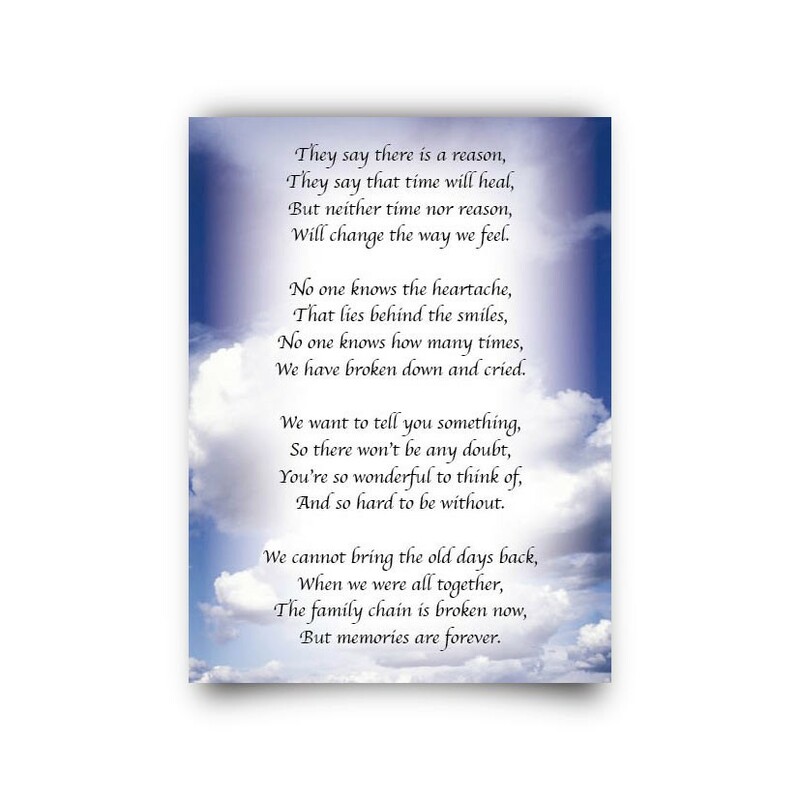 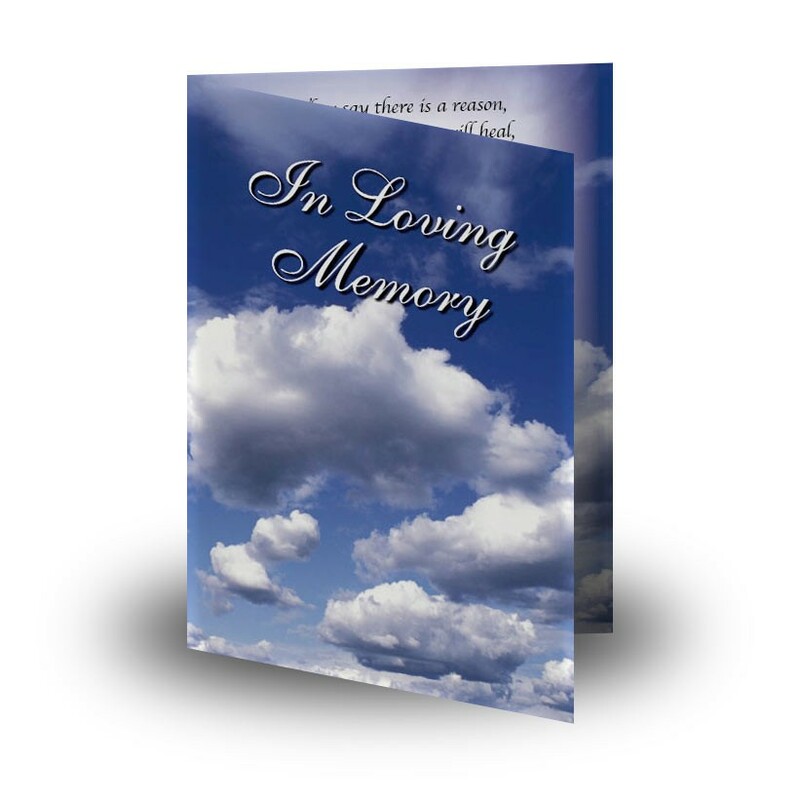 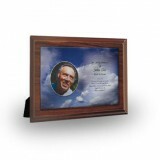 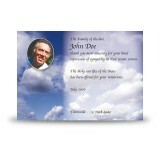 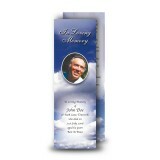 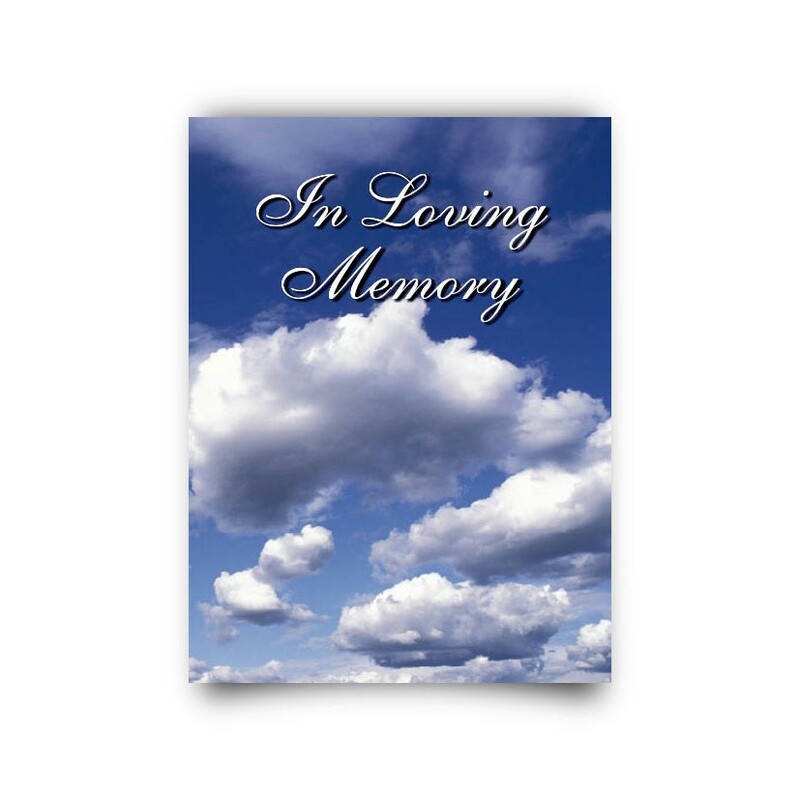 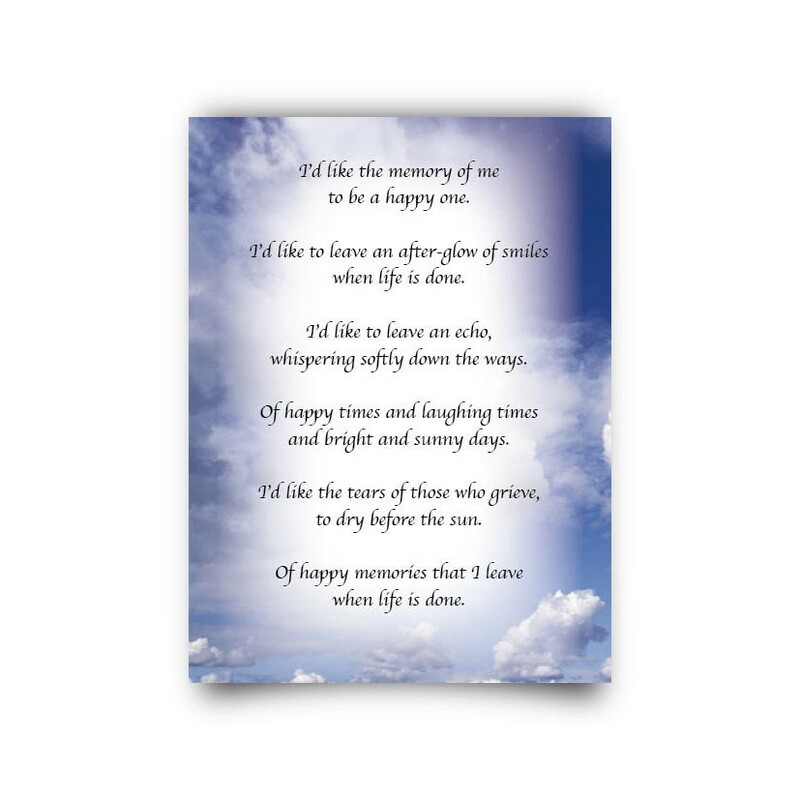 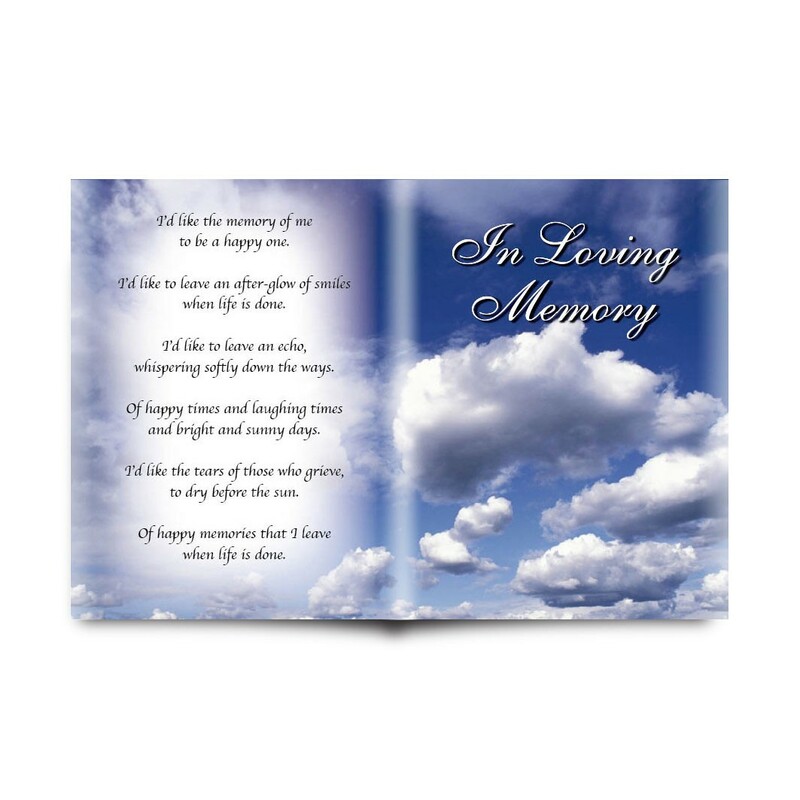 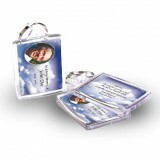 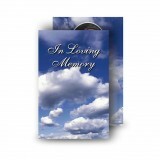 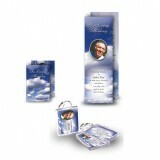 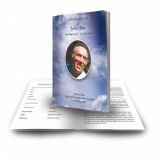 The folded Memorial Card is the largest of our three Memorial Cards and offers a wonderful way of showing that your loving memories will always remain present. 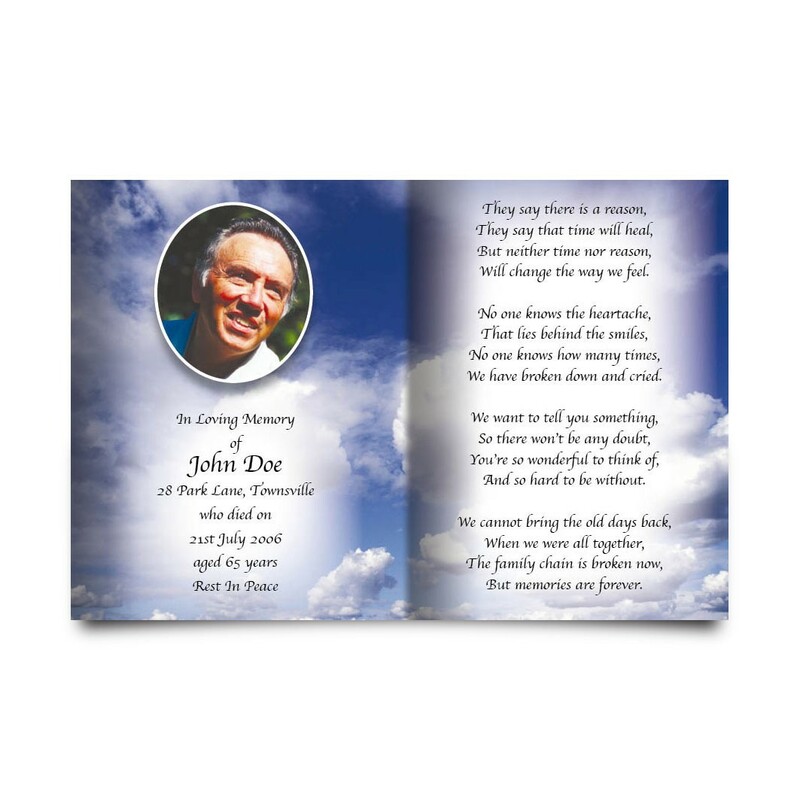 Over 300 designs and more than 200 verses allow for a wide range of customisation of content including a cover page, memorial verses and photos due to its 4-page-layout.